For many students entering college, this may be their first time away from home for an extended period of time. 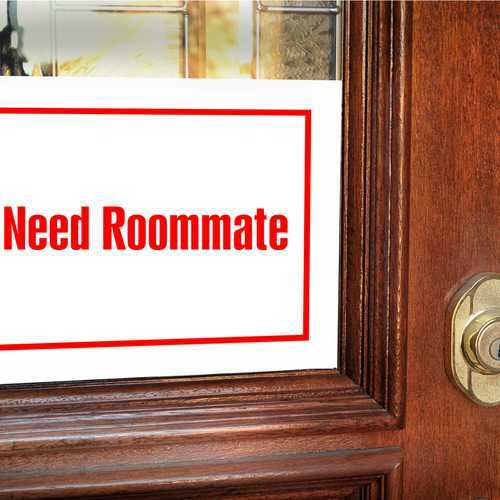 While dorm living can be an enriching and wonderful part of the college experience, it can also be a source of great stress and discomfort if the roommates are not a good match. Granted, the fit does not have to be perfect. Prior to starting summer B, my daughter had searched for a fall roommate through Facebook. She did not want to live an entire year with a friend, preferring to meet new people; all part of the college experience. She thought she had found a good match but upon meeting in person, it turned out they had different ideas as to what they were looking for in a roommate. This was a week before picking her dorm room. Fortunately, a friend introduced her virtually to another girl who had not yet found a roommate and they decided to live together. While very different, they got along well and learned to co-exist in a small living space. They are still friends three years later. Here is a guide to living on campus at UF.